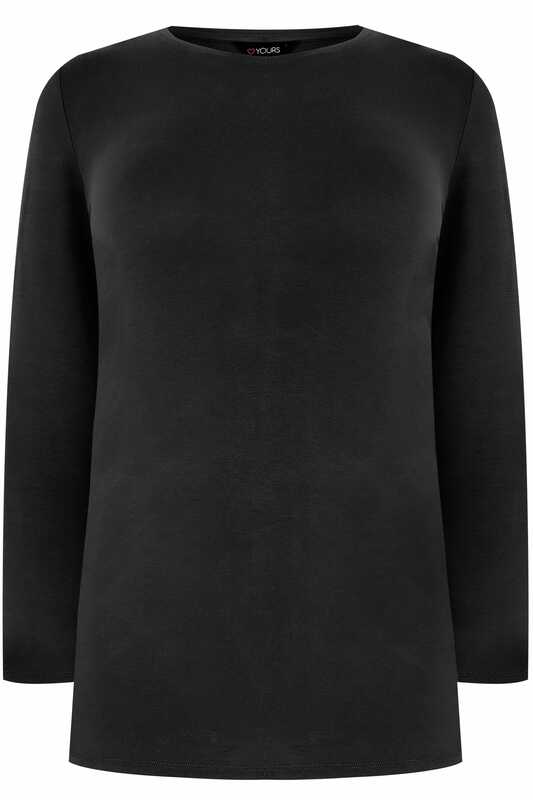 This super-soft top is a staple wardrobe must-have. 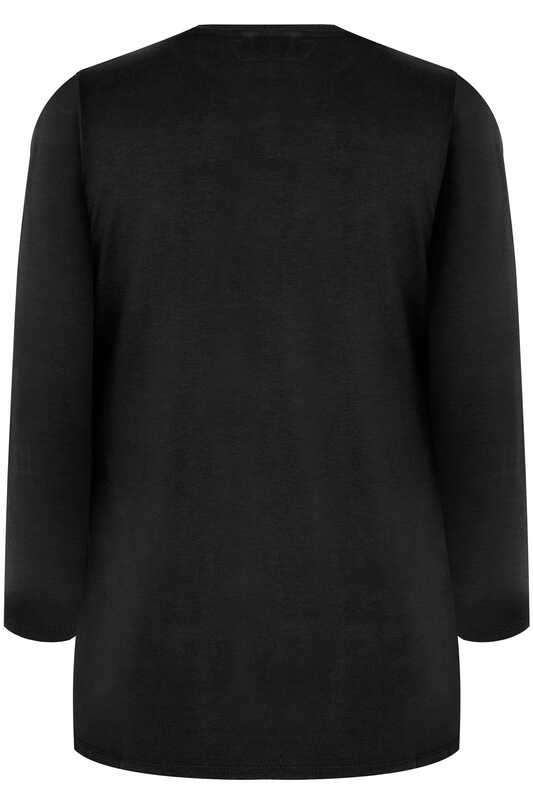 Simple and stylish with long sleeves and a crew neckline, it will team perfectly with denim and trainers for off-duty appeal. Combining style and comfort for effortless everyday wear.